What Are First-Time Home Buyer Loans in Des Moines? 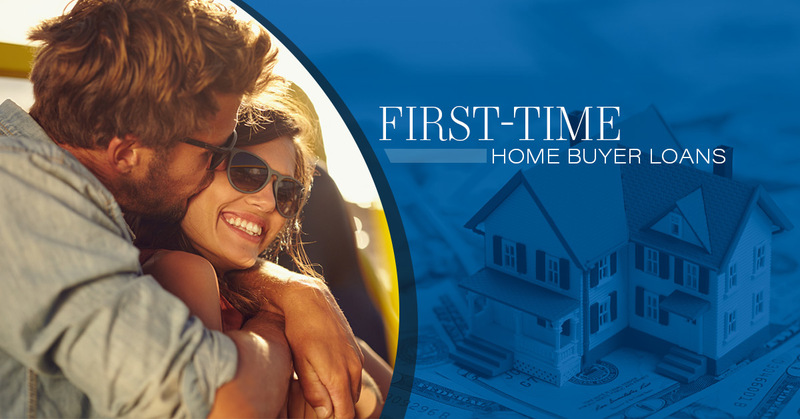 What Are First Time Home Buyer Loans? If you are in the beginning stages of buying your first home, you are very likely feeling overwhelmed by the experience. Buying a home is a complex process and carries with it a long list of important decisions to be made. From choosing the neighborhood you want to live in to picking the right home within your price range to finalizing the paperwork, there are numerous steps involved in acquiring your first home. One of the biggest questions a new homeowner will face is what type of loans are available to me and which one is right for me? Financing your first home can feel like an impossible task. The good news is, we are here to help you. We have years of experiencing helping first-time home buyers find the right loans for their needs. Feel free to reach out anytime to learn more about first-time home buyer loans in Iowa. We can help you find the perfect loan for your particular needs. So what is a first-time home buyer loan? Simply put it is a loan geared towards someone who has never owned a home before and is looking to purchase their first one. These loans are usually geared towards low down payments, easier monthly payments, and assistance with normal loan fees. The following are a few of the options available for financing your first home. To determine which ones you qualify for and which one will ultimately be the right fit, speak to our expert team. The Federal Housing Administration (FHA) makes available this version of first-time home buyer loans. This program is one of the top choices amongst first time home buyers, and can even be a good fit for those with less than perfect credit histories. The benefit of FHA loans is that, due to their federal backing, first-time home buyers can qualify for a loan with extremely low requirements for money down. Depending on your situation, some FHA loans qualify for as little as 3.5 percent money down. If you are interested in this loan type, talk our team. We can help you weigh the pros and cons of FHA loans for buying your first home, and walk you through FHA loan qualifications. Another option for first-time home buyers is a VA loan. This loan is available through the U.S. Department of Veterans Affairs and is only offered to veterans, service members, and surviving spouses of veterans. This loan type is extremely beneficial for those who qualify and often requires as little as zero money down. To learn if you are qualified for this loan, contact our team members. We highly encourage those who are able to use this program to take advantage of this great first-time home buyer loan choice. Another option for purchasing your first home is to go the route of a conventional loan. This option can be a good fit if you already have excellent credit. These home loans are standard and not backed by any specific government program. Conventional loans are beneficial in that they require less hoops to jump through in order to qualify when compared to government programs. Need help navigating the complex process of acquiring a loan for your first home? Please contact our team and we will be honored to assist you during this exciting time.